If you want to vacation on a budget, forget about peak seasons! Just pack an extra jacket and be prepared for some unpredictable weather at times, but you’ll definitely enjoy a low-key, less crowded getaway with much lower prices. Here are our top 10 places to visit off season! This popular honeymoon destination is the most congested during it summer season. Aside from Christmas, New Year’s and Easter, there is a nice dip in prices if you choose to visit this tropical city from November to March (its “rainy season”). This city is popular all year long, except for the first 2 weeks of the year. Yes, it’s cold, but nothing a thermal and a nice, heavy jacket can’t fix! Skip the lines of tourists and visit their amazing museums, opera houses, and theaters, which will be almost empty–for you to enjoy without having to hurry! Want to take a Christmas and New Year’s trip? 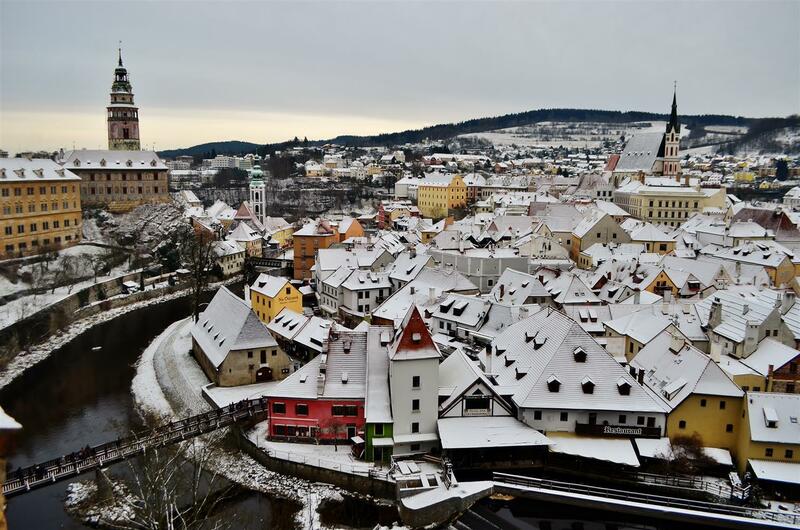 Český Krumlov is the best city you can go! It’s off-season is from December to March. It has cool museums and historic landmarks, ut best of all, you can pretty much navigate anywhere by foot and walk along beautiful waterways. Who doesn’t want to go Italy! For those who don’t mind lower temperatures and some rain, this Renaissance city is the place to go for a winter vacation! Here’s a little biology pop quiz for you: where did darwin go that lead his to develop his theory of evolution? 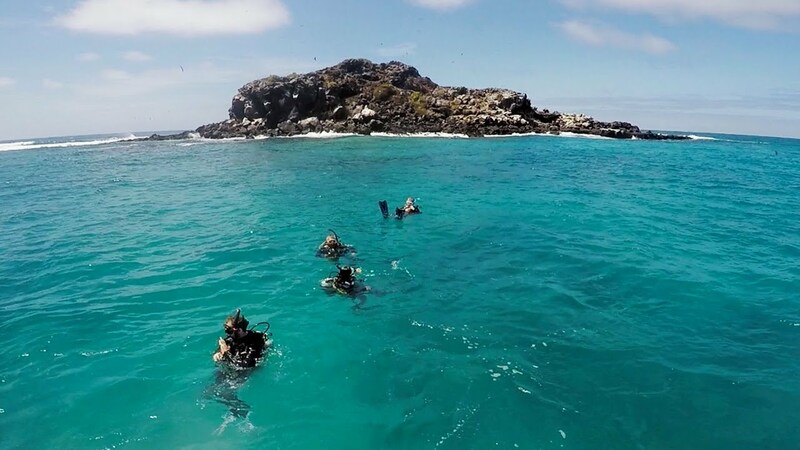 Yup, Galapagos! If you love nature and animals, visit this island in its off-season (August to October) for a chance to witness sea lions giving birth! All of the islands of Hawaii pretty much has two seasons: warm and dry or warm and wet. From fall to winter, when it is wet, the prices are so much lower (with the exceptions of Christmas and New Year’s), so if you’re looking for discounted hotels, you know when to go! 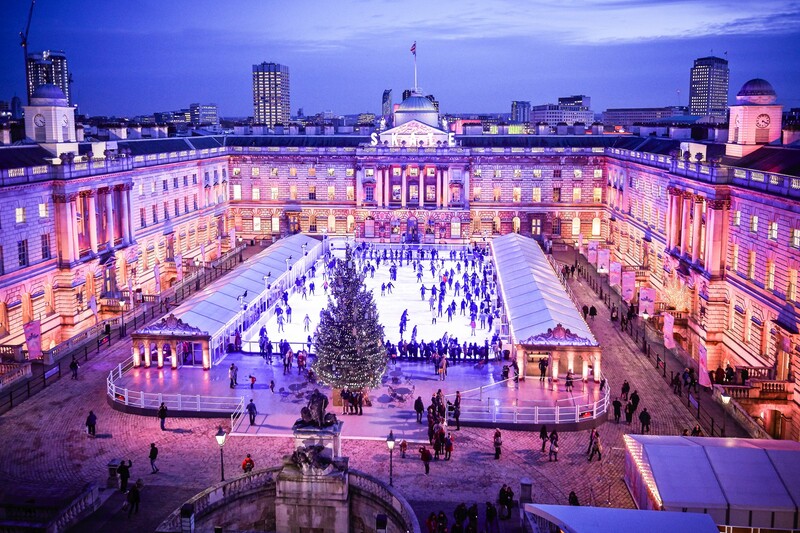 From November through March, when London is at its coldest temperatures, it has the hottest deals! Sin City is active all year long, but there are a few dips its seasons! Between but not including Thanksgiving and Christmas as well as after the 4th of July until August is it’s lowest seasons. If you want to go some other time in the year, book your stay midweek when it’s a lot cheaper than on the weekend. Just a couple hours drive from Vegas, the weather in LA is sunny all year long, and ironically, it’s lowest seasons are in spring and fall when the weather is at its best! 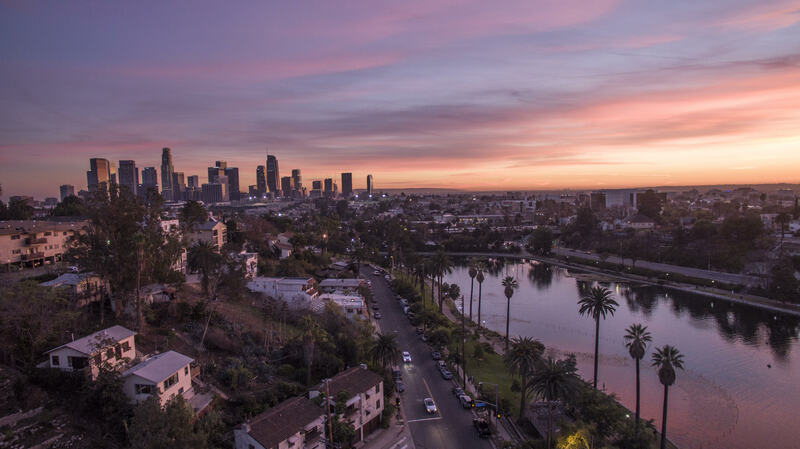 Griffith Observatory, the Hollywood Walk of Fame, Rodeo Drive and Santa Monica Pier are just a few of the places you can visit in LA. And yes, Disneyland is not too far away! A winter vacation in Iceland sound a little (okay, a lot) chilly, but if you’re well-prepared, you can enjoy this beautiful city with lower prices and get to see the beautiful Northern Lights (Aurora Borealis) which should be on everyone’s bucket list! Previous ArticleWhy are so many celebrities having to flee their homes?